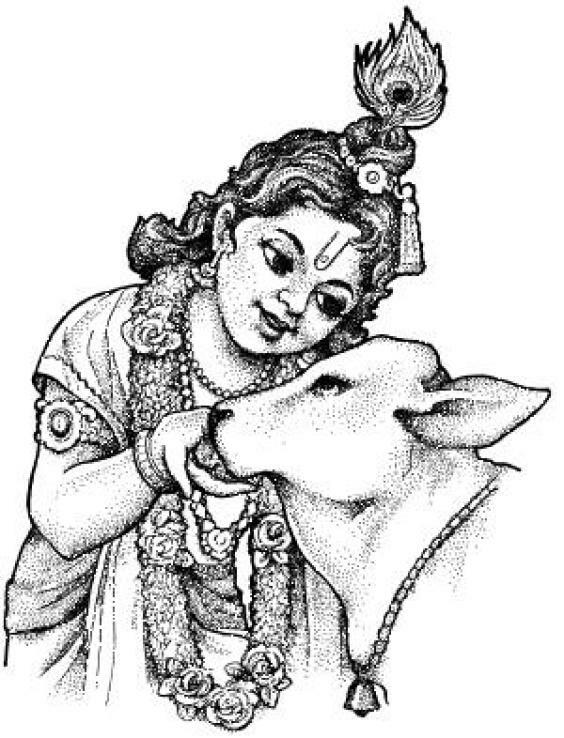 Dedicated to Lord Krishna known as Govardhan Dhari. As per the legend the idol of this temple (which is believed to date back to 12 th century BC) originally belonged to Govardhana temple near Mathura at Vraj Bhoomi. When the Mughal ruler Aurangazeb looted the area, the priest of that temple carried the idol and ran away. When he reached Nathdwara he could not move further as the God decided to stay there forever. The present Nathdwara temple is built on the spot where the idol got stuck. The temple is closely associated with Vallabhacharya, the well-known Vaishnavite saint. He prescribed the rules of worship at this temple. To him this is one of the five important Vaishnavite shrine (the other four being Puri, Pandharpur, Sri Rangam and Tirupati). There are many festivals throughout the year. The annakoot ritual is famous worldwide where cooked rice is hurled at the devotees after the ceremony and is ‘looted’ by them. The temple is forty eight kilometers from Udaipur, on the banks of Banas River. Mavli rail junction is the nearest rail head.